Well Assassin's Creed 4 is happening, surprize? 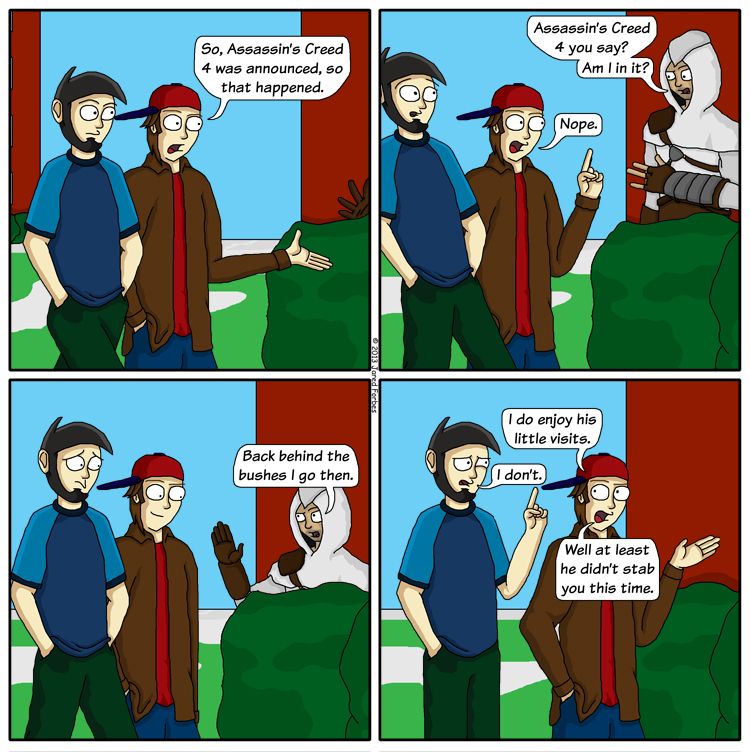 Actually yes, I am a little surprized, after two direct sequels starring Ezio after Assassin's Creed 2, I'm a bit suprized that the next game after Assassin's Creed 3 is actually Assassin's Creed 4, but I digress. Assassin Pirates, what's not to love?